7 YRS Foshan Nanhai Aoter Furniture Co., Ltd.
3 YRS Foshan LanPai Furniture Manfacture Co., Ltd.
4 YRS Foshan Ecko Electrotech Co., Ltd.
17 YRS Jiaxing Hifine Investment Co., Ltd.
only a few kinds of products or if we have stock or frames ready, can finish within 25 days. 4. 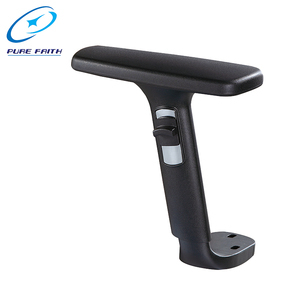 If the products are not conformity with requirements, how to solve9 -If the products are not conform to customer samples or have quality problems, our company will be responsible for it. 5. What about the cooperation process9 -Confirm details of order, 30% deposit, Arrange production, pay the balance, shipment. 3 YRS Tianjin Taikang Sunshine Technology Co., Ltd.
&mdash; Welcome to visit our factory anytime ,and we offen attend kinds of furniture fair,such as CIFF,Spoga fair. &mdash; Wide range of business:Furniture Manufacture,Integration design,development,sales ,Project,wholesale and retail. L/C: 30% of the total amount paid prior as deposit,and the 70% balance should be paid against the copy of DOC. 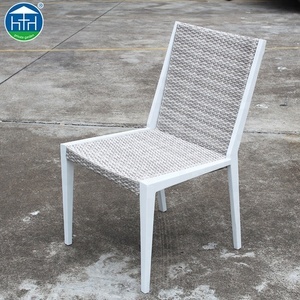 Our advantage &mdash; Welcome to visit our factory anytime ,and we offen attend kinds of furniture fair,such as CIFF,Spoga fair. but if you found parts lost or painting fall off, please take photos and notes the problems. 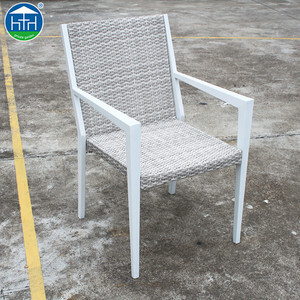 if you can not fix chair well, please refer to installation manual and email us, we will solve it for you as soon as possible. 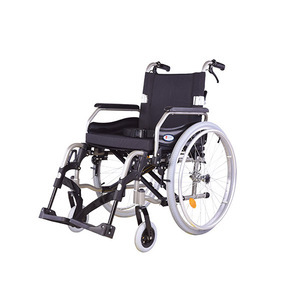 Alibaba.com offers 25 alumimium chair products. About 4% of these are wood chairs. 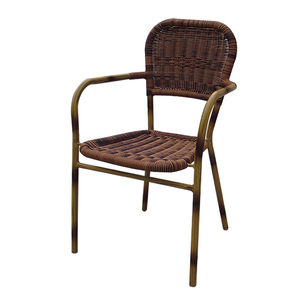 A wide variety of alumimium chair options are available to you, such as metal, rattan / wicker. You can also choose from free samples. 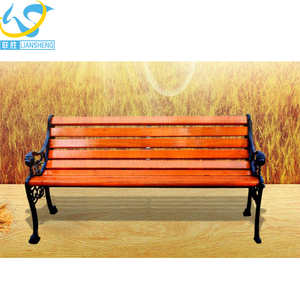 There are 25 alumimium chair suppliers, mainly located in Asia. 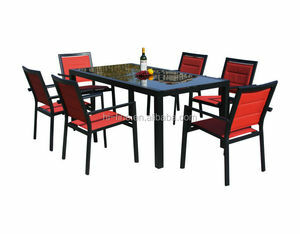 The top supplying country is China (Mainland), which supply 100% of alumimium chair respectively. 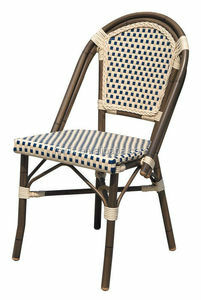 Alumimium chair products are most popular in North America, Oceania, and South America. You can ensure product safety by selecting from certified suppliers, including 5 with ISO9001, 1 with ISO14001 certification.